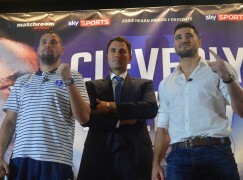 Last night in Liverpool, Nathan Cleverly (28-1, 14KO) easily stopped Argentina’s Alejandro Emilio Valori (15-5, 11KO) in four rounds to set up an eagerly awaited rematch with arch rival Tony Bellew (22-2-1, 14KO) who kept up his end of the bargain with a knockout of Julio Cesar Dos Santos (26-3, 23KO). 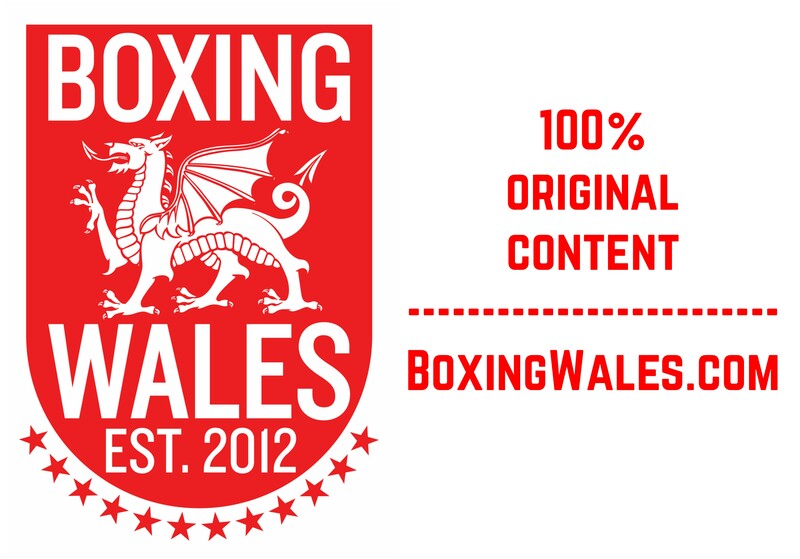 The Cefn Forest fighter, competing at cruiserweight for only the second time, snapped his jab from the start and chipped away at the visitor as he ducked below the South American’s wild swings. 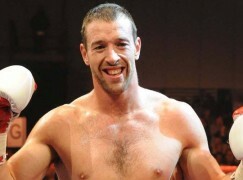 The first breakthrough came as Cleverly chopped down Valori with a left hook to the body in the second round but he stayed patient and gradually applied the pressure for the remainder of the round when Valori rose up. 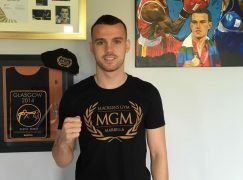 Cleverly was guilty of getting a bit too close when he attacked in the following rounds but it was a matter of time until he broke through again and he did in the fourth round with another left hook to the body. This time, Valori had little left as he sagged on the bottom rope and referee Terry O’Connor waved the contest off. In the co-main event, Bellew bombed out Brazilian Dos Santos with a thunderous left hook in the fifth round, a shot very similar to the one he ended Valery Brudov with in March. The Scouser had won every round as he stayed patient at range and stepped in with power shots. On a few occasions, Dos Santos timed Bellew’s exchanges and punched with the two-time world title challenger, catching him flush with overhand swings but he couldn’t recover when he was caught flush himself in the fifth round. It sent Bellew in to a frenzy as he ran over to the side of the ring where Cleverly stood, kicking the advertising toblerone on the canvas at Cleverly and there have been allegations that he spat towards Cleverly, who handed Bellew his first professional defeat at the Echo Arena in 2011. A heavy security presence made sure the events didn’t escalate further and they even had to intervene when Bellew’s partner attempted to attack Cleverly from behind before the pair exchanged heated words again during Sky Sports’ post fight interview. The rematch is mooted for October or November with Liverpool, London and Manchester the possible host cities. 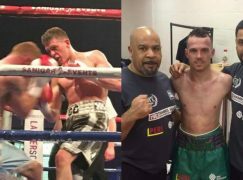 On the undercard, Newport’s Craig Woodruff (5-4, 2KO) was game and gutsy but ultimately second best in his six round contest with Hull’s Olympic champion Luke Campbell. 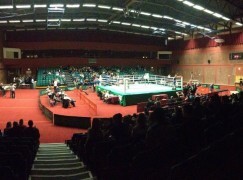 The referee scored the contest 60-54 against the Welsh lightweight champion who has now lost three consecutive fights.